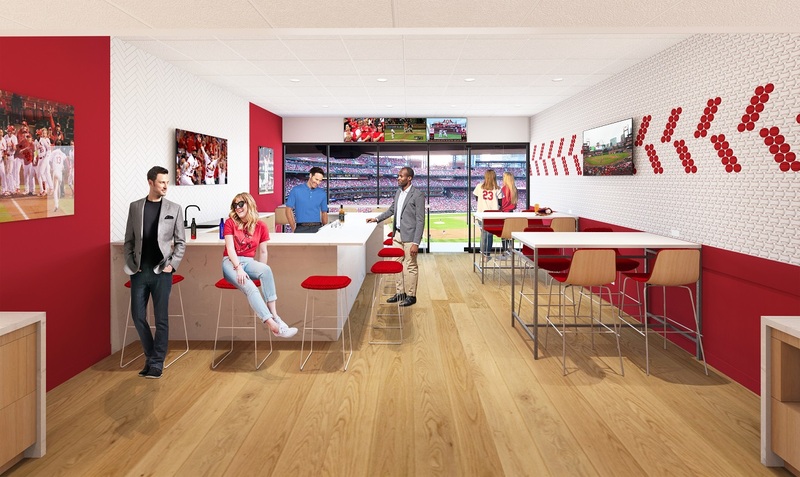 The St. Louis Cardinals have launched sales of newly renovated Premium Party Suites for the 2019 season. Renovation of six existing party suites is currently underway to transform the private, climate-controlled areas with a more modern sport design. Premium Party Suites will accommodate groups of 30-36, and will feature a full-service bar in each suite with cocktail, wine and beer service that extends through the bottom of the ninth inning. The Suites will also feature a reimagined food experience, including exclusive catered delivery of new menu enhancements before and during games, in addition to the traditional ballpark favorites. Fans interest in reserving a Premium Party Suite for a 2019 Cardinals game can call 314-345-9000. 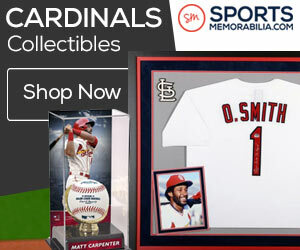 Additional details can be found at cardinals.com/premiumsuites. Next Man Up: Who will Take Wainwright’s Place?